Living in her home town of Cleveland, Tennessee allows Madison McHenry to help her father battle the ravages of Alzheimer’s. It also keeps her close to Cole Patterson and Rhys McCloud her stunning best friends who are the focus of Madison’s dreams, hopes, and fantasies; if they only wanted her as much as she wants them. Little does Madison know, however, that while she was pining away for Rhys and Cole, there was another man watching and waiting for her. 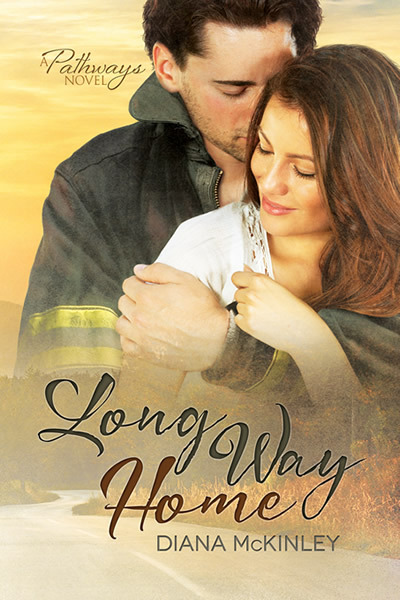 Firefighter Wesley Carlson has observed the dance between Madison, Cole, and Rhys for years. Patiently waiting for Madison to give another a chance to love and cherish her. When he finally sees that spark in her eyes that tells him her internal walls are crumbling, Wes takes the chance, inviting Madison to experience enduring love. Only then do Cole and Rhys see what’s slipping away from them. As Madison’s new happiness collides with her previous hopes and dreams, she and three very determined men will be faced with difficult choices that will impact them all.